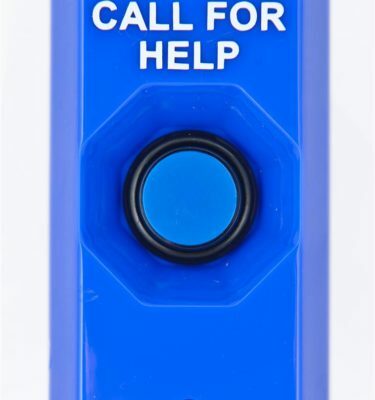 This round, multipurpose button can mount to a single gang electrical box, cabinet or anywhere it is needed indoors. 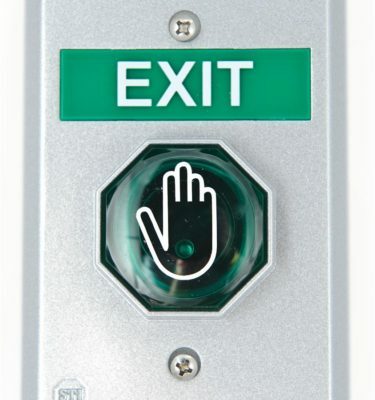 It can be used as a handicap door entrance, general door release, exit door, access control, emergency call or as an emergency power off button. 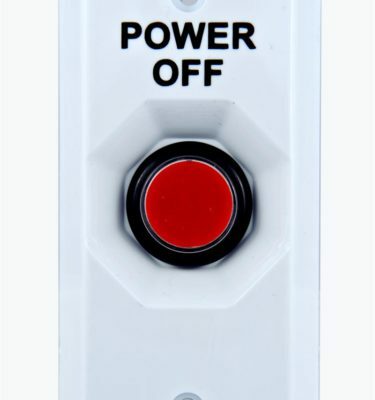 This versatile button has one form “C” contact rated 10 A @125/250 VAC and a standard 24 VDC LED bulb. 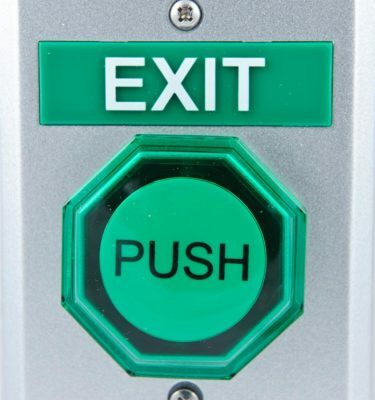 The illuminated button is available in green, with the word “push” inscribed on it. 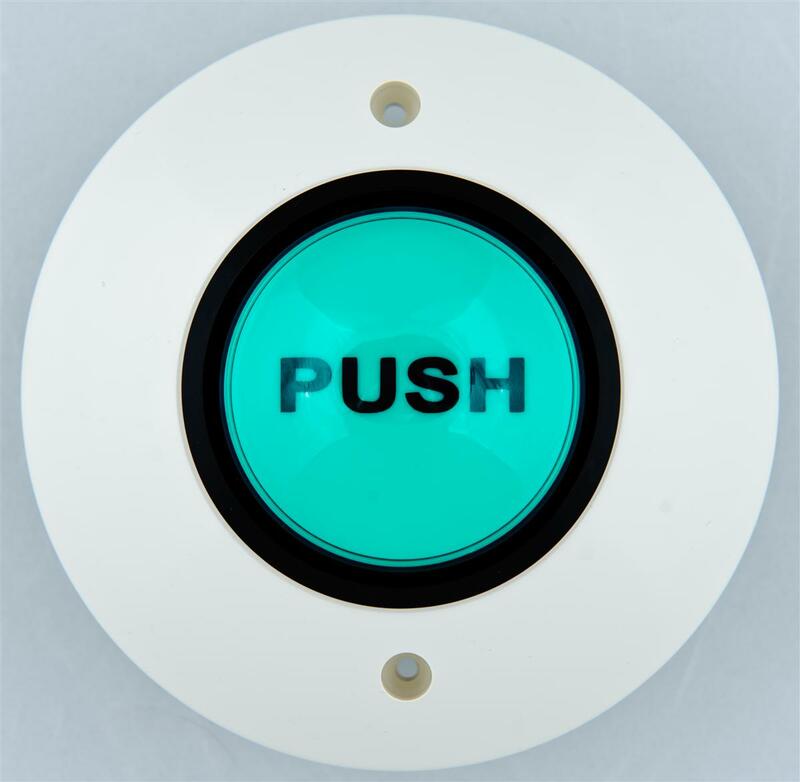 Station housing is molded of super tough polycarbonate available in white and has a round shape.